Jeromy King. Photo/Fayette County School System. Not all superheroes wear capes. This statement holds true for one Fayette County teacher who is now known as a superhero in the community after saving a student’s life. 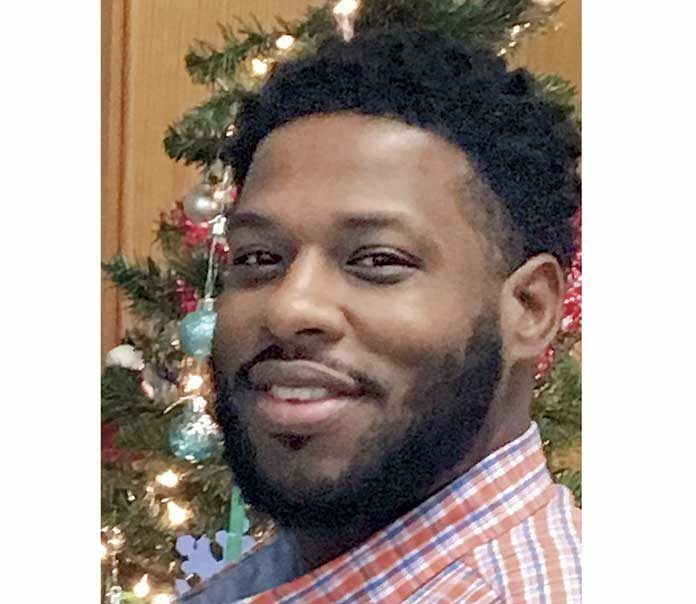 A casual walk from one class to another turned tragic when Jeromy King, a paraprofessional at Bennett’s Mill Middle, noticed one of his students was violently coughing with a look of panic. King immediately realized this student was choking. Alone with other students nervously watching, King jumped into action and performed the Heimlich maneuver. With two pops to the back, the object flew out of the student’s mouth instantly – saving the student’s life. “In the moment I felt scared, but I was so relieved that my little buddy was alive,” King says.